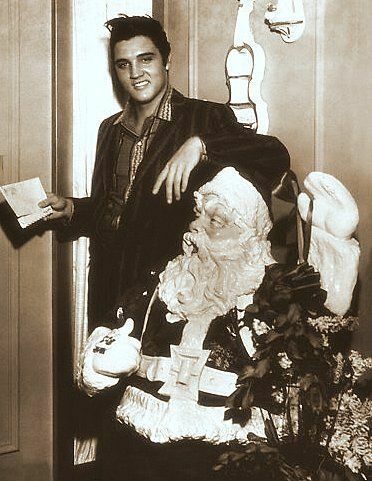 HAPPY HOLIDAY SEASON FROM ALL OF US! 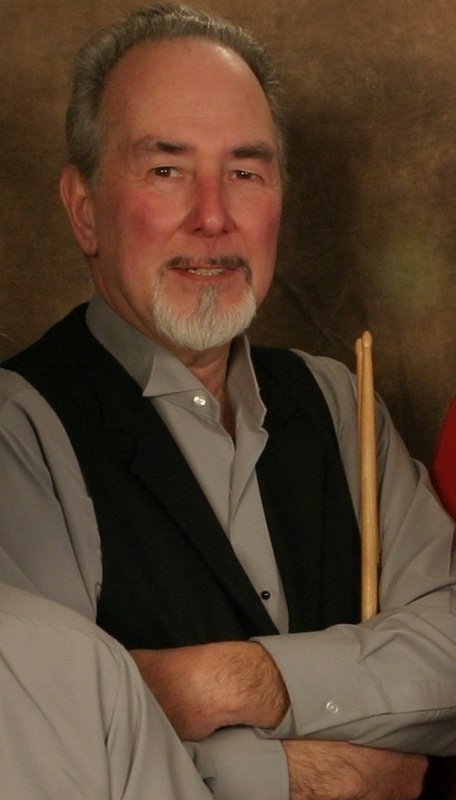 WELCOME BACK ABOARD, OUR GREAT FRIEND AND DRUMMER, CHUCK MYRA. 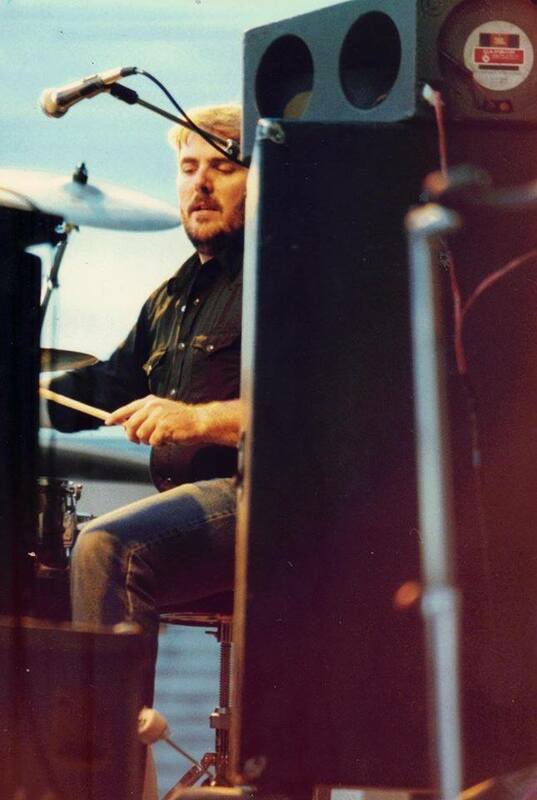 IN MEMORIAM: 25+ YEAR BOSTON ROCKABILLY DRUMMER MIKE YOUNG 1944-2018. 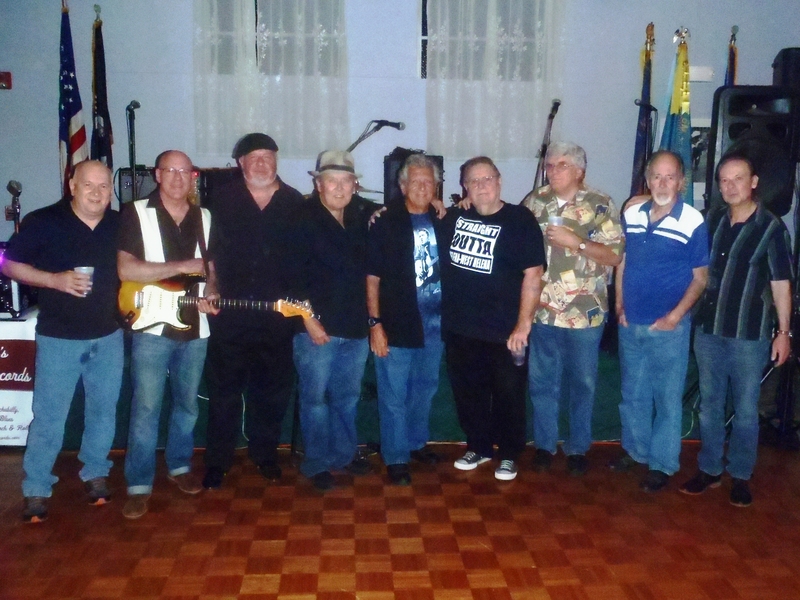 The show on August 19, 2017 was both a tribute to Elvis, and a reunion of one of the most vital Boston/New England area rock ‘n roll bands, spanning the years from 1979 to today. We were all proud to be a part of it, to play the music we love. Elvis Tribute Show, 8/19/17. 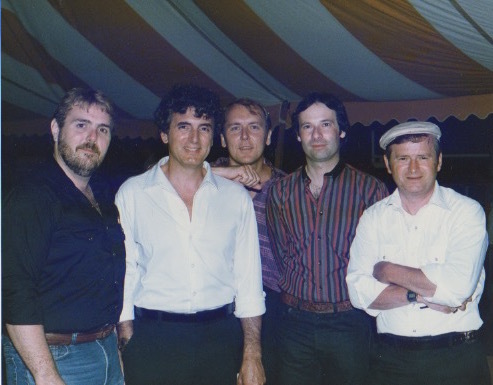 From left to right: Ray Gillette; Eris Wells; Craig Jones; John Tata; Vic Layne; Chuck Myra; Charles Ortolani; Mike Young; Jim Scoppa. 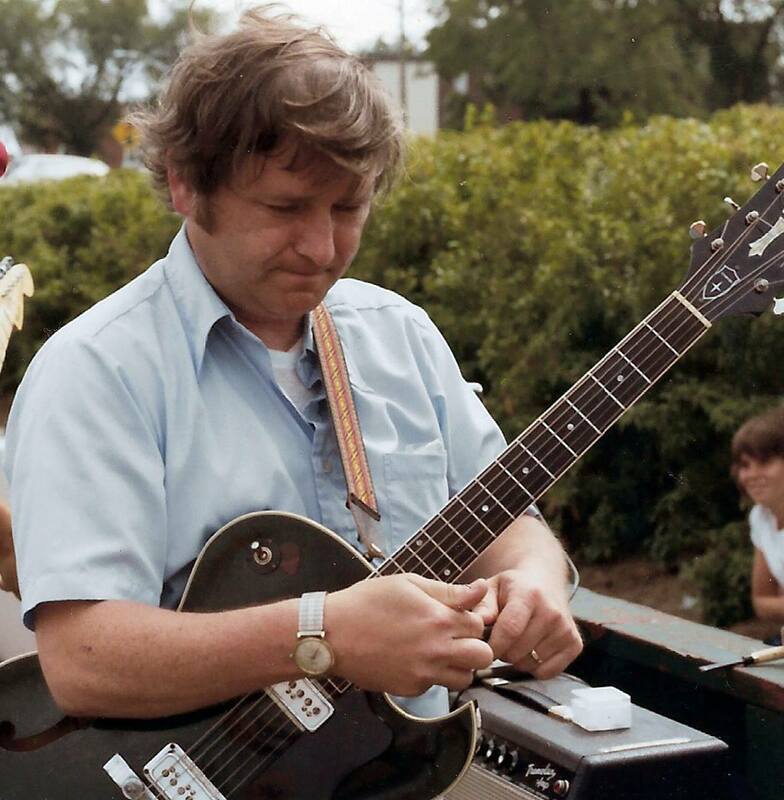 IN MEMORIAM: ORIGINAL GUITARIST BOB “RINK” GALLANT 1940-2014. 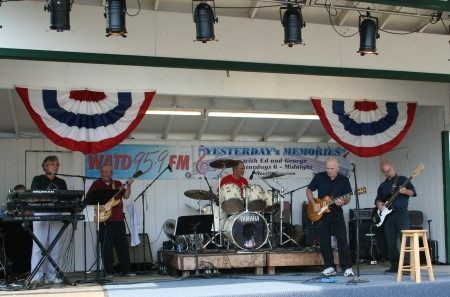 The band was formed back in 1979 during a time when a wave of nostalgia was sweeping the country, and the interest in roots Rock ‘n Roll and Rockabilly was re-emerging. Pianist Vic Layne came together with Bassist John Tate to attempt to recreate the original “Sun” sound from the legendary Sam Phillips studio. Although we have remained true to our roots, we have also expanded and broadened our musical base to include material that we hope will be enjoyed by young and old alike. We believe that in performing our music with energy and enthusiasm, we help keep alive a genre that is all too often ignored in today’s music scene. 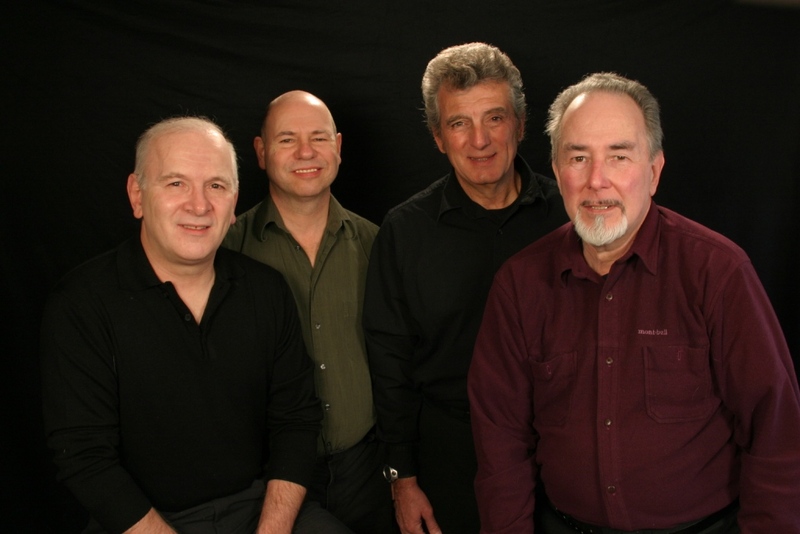 Unlike many other so-called “Oldies Bands”, we don’t “toy” with the music. 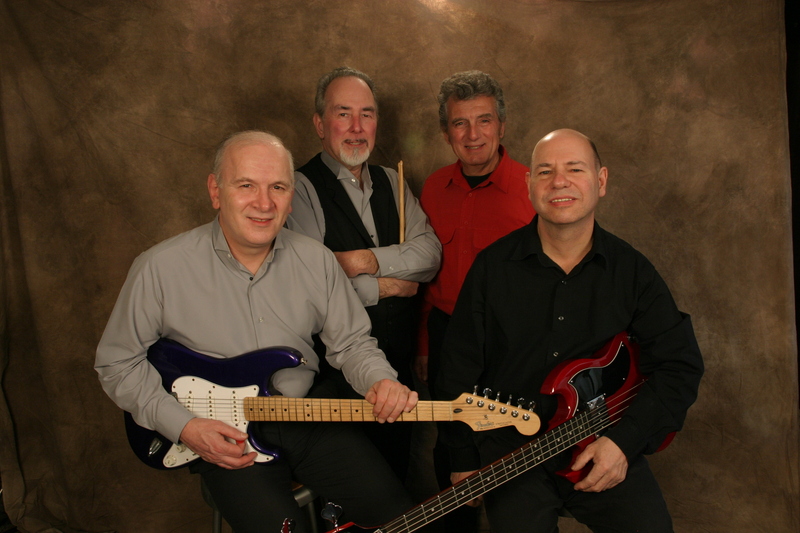 We play it with sincerity, authenticity, but also with a great sense of fun and enjoyment. In other words, WE ROCK!! 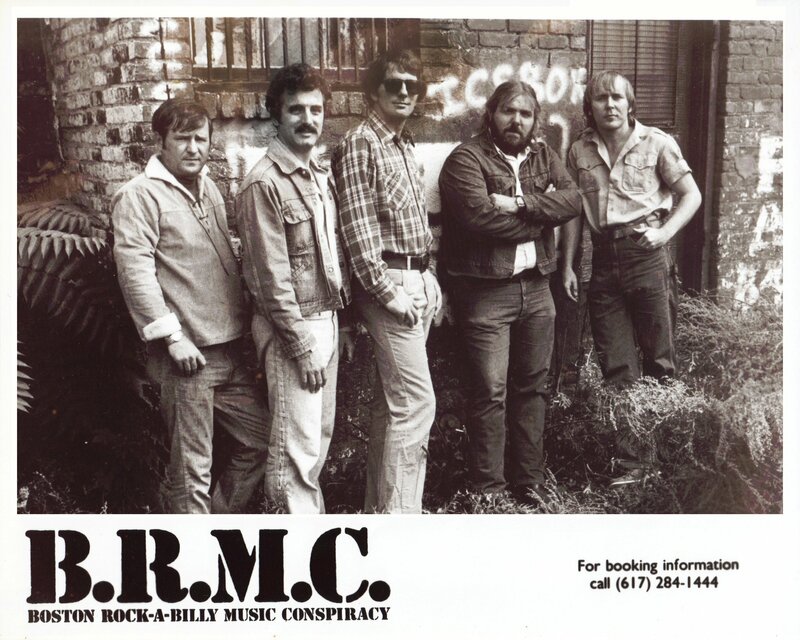 1985 Lineup: Chuck Myra, Vic Layne, John Tate, Jim Scoppa, Rink Gallant. 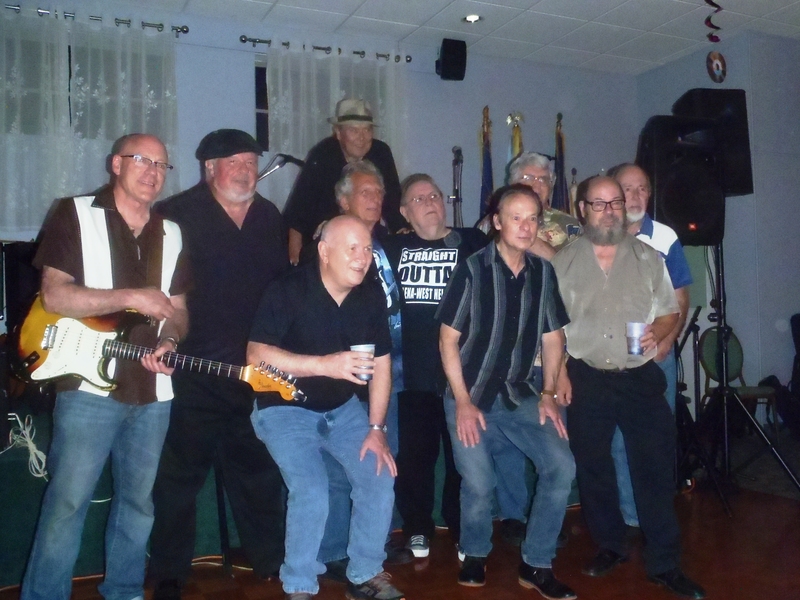 Boston Rockabilly thanks “Action Dan” Brideau for hosting this site. LAST GIG FOR NOW…YOU ALL ROCK! Donna Collins on CALENDAR GLITCH! linda hirtle on A Night to Remember ELVIS!! !